The Best Troubleshooting Advice Comes From Our Blog! Troubleshooting common garage door problems is easy when you keep up with all the many garage door issues covered in our exciting new blog. 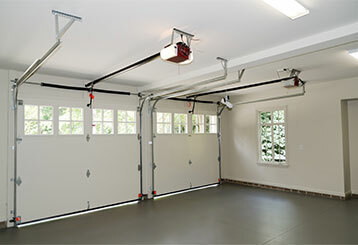 Scroll down to learn more about the care and maintenance of your home's garage door! It has become second nature for us to want to fix things by ourselves when they go bad. 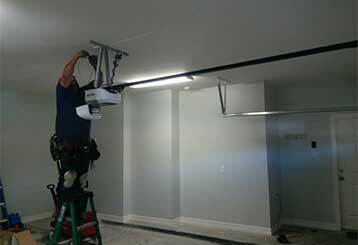 This article explains why that is a bad idea when it comes to garage doors. Although automated garage doors are nothing new, there are still some homeowners who are hesitant to make the transition and are stuck using manual systems. Click here to learn why getting an opener is the smart thing to do.